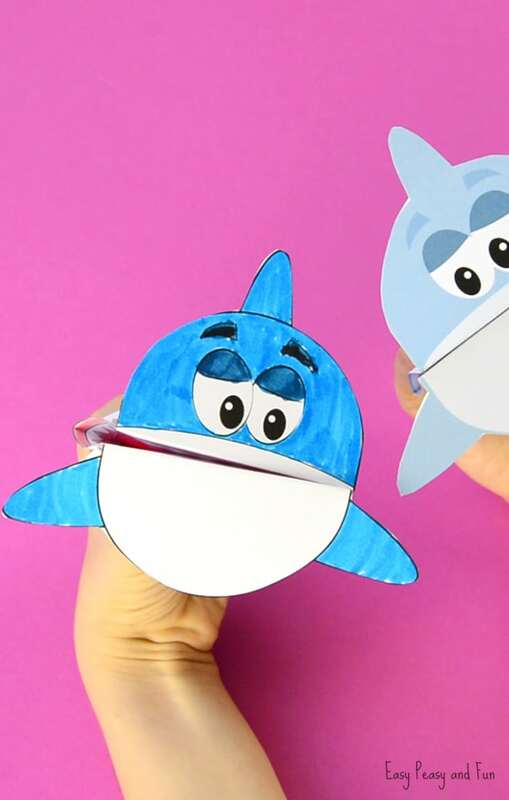 Enjoying Shark week with your kids (or are shark fan)? 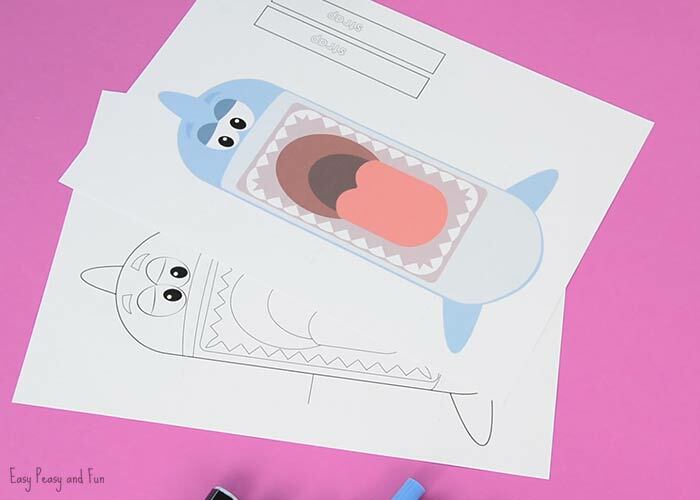 We love sharks all year round (you might have noticed) so we are extremely happy to add this printable shark puppet template to our collection of shark craft ideas for kids! 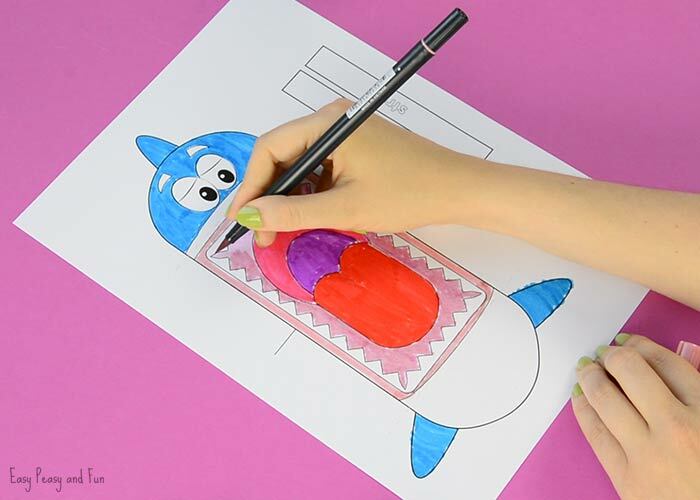 There are two versions – pre-colored and one to color in and both will make watching shark documentaries way more fun. 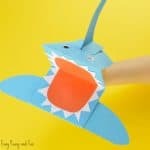 Sharks might look fierce in water, and I for one would not really feel comfortable being near one (but would totally admire one from a far), when it comes to shark crafts they can be the cutest thing ever! 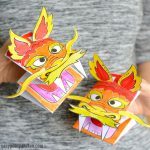 We are quite fond of shark crafts and activities, our shark cootie catcher is one of my personal favorites as far as crafts goes, learning how to draw a shark is a super fun activity too. 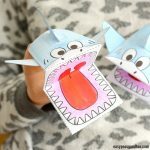 These super simple printable shark puppets are great to use at story time or to just play around with! Ready? 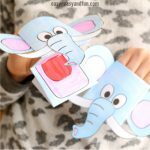 Print our craft templates and let’s have some fun! Print the puppets. We used heavier print paper 120gsm, but regular print paper will work too (it will just be more prone to “wear and tear”. 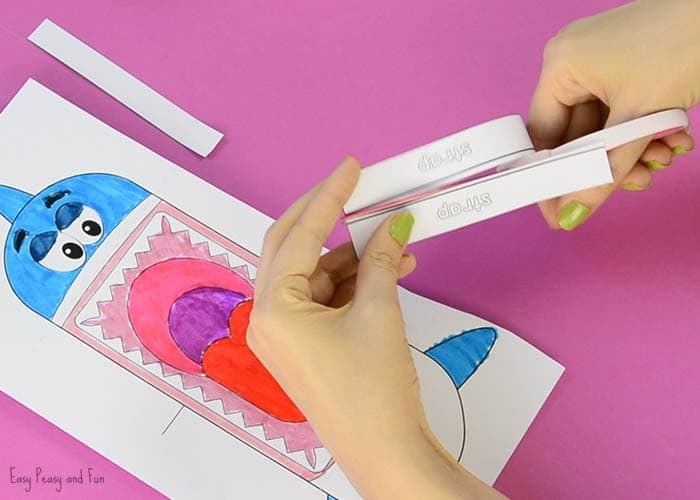 If you printed the black and white version, we recommend you color it in before you cut out the pieces. We colored ours with markers as we love the vivid colors. 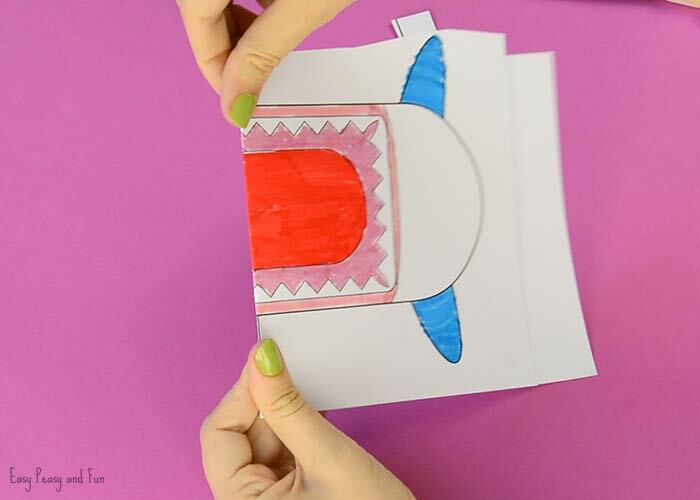 Don’t cut the shark yet as you’ll need to fold it as marked by lines. 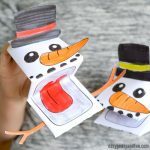 Make 3 folds along the lines on the printable. 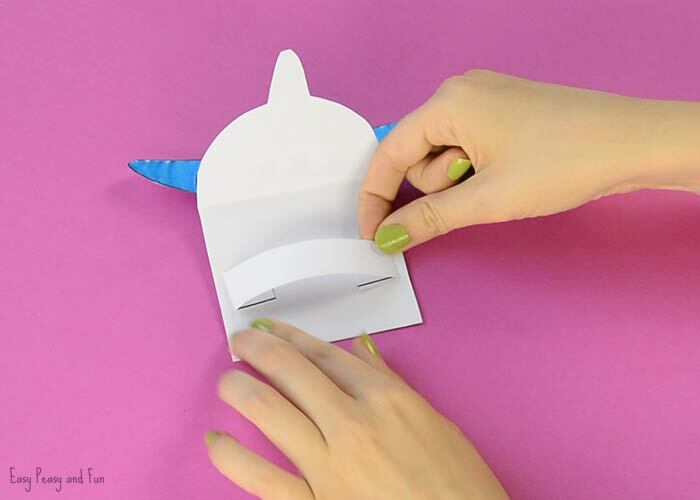 Now that you made the folds you can cut out the shark. 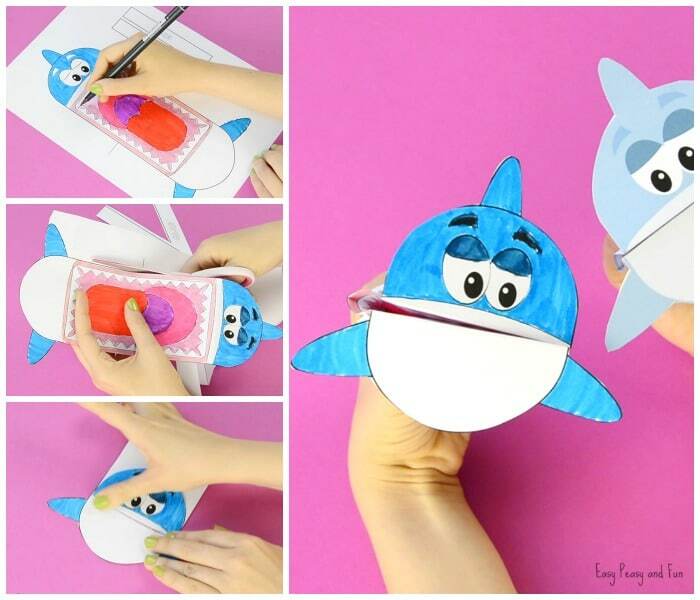 Glue the straps on the back of the shark (over the inside of the mouth part). One on top and one on bottom. All done! 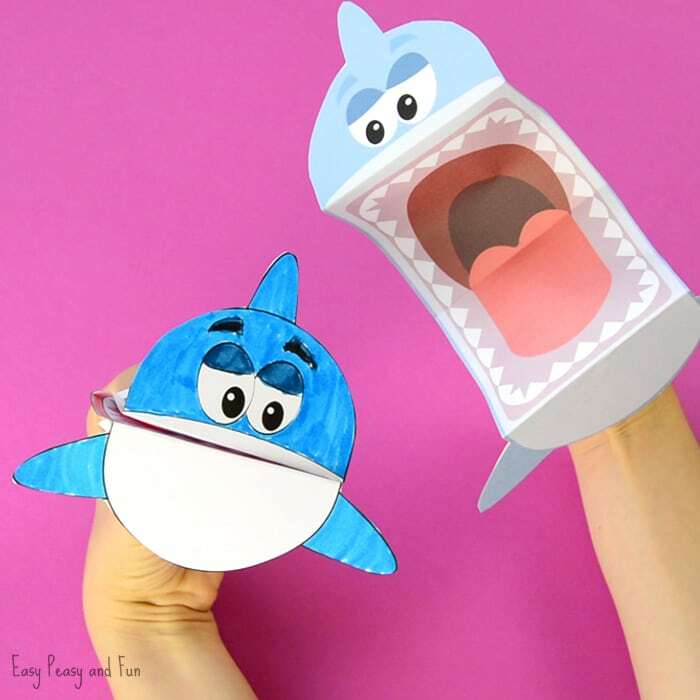 Yous printable shark puppet craft is complete! This little guy is now ready to take a bite at anything that crosses it’s path. Ready for shark awesomeness? We are! Would enjoy to do this with my children and they would enjoy it too. This is so cute! 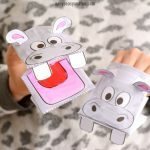 I love how you share such cute, unique crafts! Thanks! 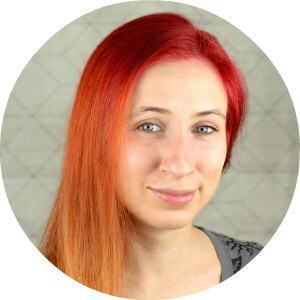 What a wonderful resource for my students, thanks!